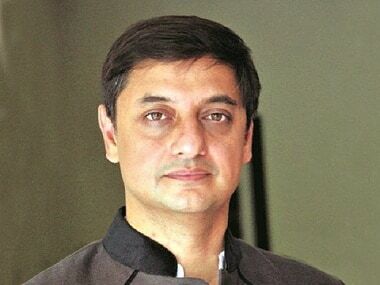 Sanjeev Sanyal is the principal economic advisor to the Government of India. 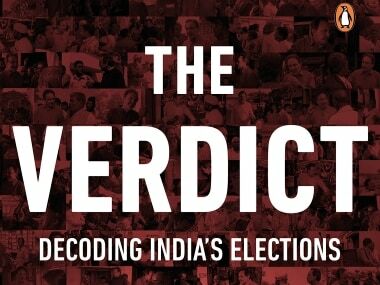 Apart from being renowned as an economist, however, Sanyal is also a noted urban theorist and author of several books. His latest — Life Over Two Beers And Other Stories (published by Penguin) — is being described as "an entertaining and surprising ride through an India you thought you knew". The stories in Sanyal's collection take a sharp yet humorous look at everything from housing society politics in Mumbai to Delhi's snobbish cocktail circuit. In an interview with Firstpost, Sanyal discusses Life Over Two Beers, and the difference between satire and comedy. Why fiction, why the shorter format and why this title? Would you say the short story is making a comeback? The short story was the most common form of fiction writing worldwide till the 1960s. Virtually every well-known writer wrote in the shorter format — Borges, Hemingway, Doyle, Tagore, Manto, Narayan and so on. However, it went out of fashion from the 1970s. It is often said this happened because those who read short stories in magazines and periodicals shifted to television serials. I do not find this a satisfactory explanation. My view is that it had to with a certain modernist style that limited short fiction to stylised fragments rather than old-fashioned story telling. I think short-fiction is slowly making a comeback globally because people still like hearing good stories. I hope Life Over Two Beers will trigger a revival in India. The title was not my first choice. I had originally wanted to call it The Book of Forbidden Memories. However, one of the stories was called 'Life Over Two Beers' and my editors at Penguin convinced me that it was the better and catchier title. Most stories in this collection are born out of witticisms, or acute observations. Do you constantly make mental — perhaps even actual — notes? Surely, you run into some of these people. Are those moments like ‘Oh, here is the character for my next story’? I do like observing the world around me, particularly its absurdities. Many of the conversations in the book — those of Kolkata intellectuals, the Delhi cocktail circuit etc — are my memories of real conversations. However, I absorb it unconsciously rather than specifically filing away things in my head. Therefore, I have not usually made mental notes when I met someone — but perhaps it may be fun to do it for a future book. It would be a nice way to survive dull social events. You describe a bonds trader as ‘the sort that ran a marathon every year and pretended to enjoy it’. Anyone who has worked in the corporate world would know one such person. Were you conscious about wanting your characters to be relatable? How do you then make these people interesting, if we already know them? Yes, I knew a few of these marathon runners during my corporate career. 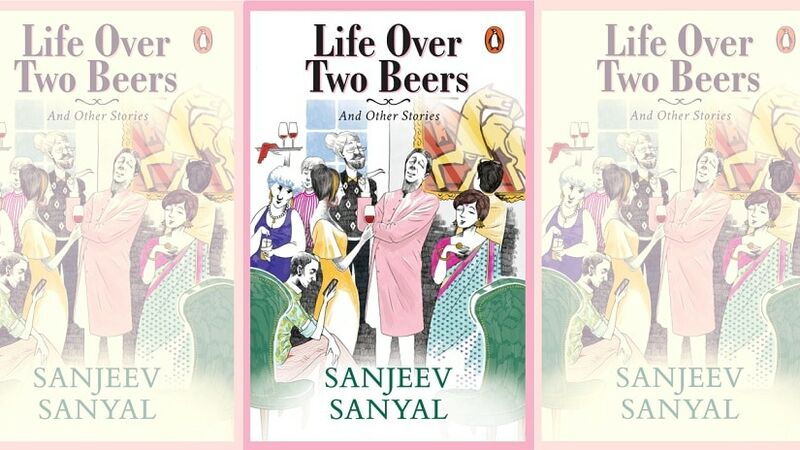 The stories in Life Over Two Beers are mostly a satirical look at 21st century India. So, I was deliberately mocking common social attitudes and certain character types. They have to be relatable to the average reader in order for the humour to work. The art of the writer is to present a snapshot that echoes with the reader's own experience. If you have lived in a housing society, it is likely you have witnessed the intense internal politics. If you work for a company, it is likely you have suffered the Senior Company Bore and his/her monologues. There is a vein of dysfunction — be it social or professional — running through the book. You seem to tear the notion that people who are successful are flawless, or in some cases, really smart. As someone who has worn many hats, where does this notion arise from? Is it different for different professions – economist vs writer? This is a book of satire, so it deliberately mocks life as we see it, particularly the snobberies of those at the top of social or professional hierarchies. All societies have their absurdities and dysfunctions, this is nothing unique to us. We need to be able to laugh at these absurdities in order to restore some balance and perspective. 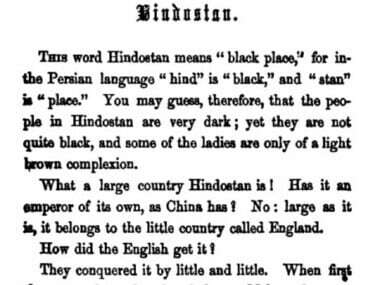 Indian literature has a long history of satire going back to ancient times. This was alive and well till recent times, especially in Indian languages, but has more recently been replaced by comedy; satire and comedy and not quite the same thing. Despite working in varied roles, do you sometimes get disillusioned with what you do? What do you imagine you'd rather be doing in those moments? What is your idea of letting off steam? I am not disillusioned at all. 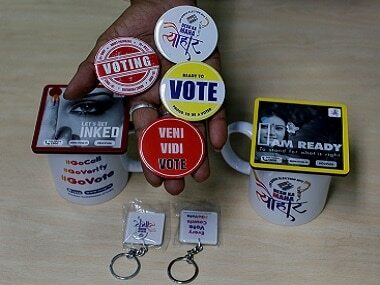 I think India is undergoing extraordinary change and it is mostly for the better. Never before has India experienced such social and economic mobility, a phenomenon that is clearly reflected in my writings. Nonetheless, since I have held pressure roles over the years, I do need to let off steam from time to time. My way is sports — I play several sports from badminton and squash to martial arts. My main problem is that all my favourite sports are injury prone and recovery time gets longer with age. I do not imagine myself doing anything other than what I am doing. I have enjoyed doing whatever I have done. When I don't enjoy something, I will just stop and leave. The book's focus on the oddities of everyday life is clear. Do you often see the comic side of incompetence at work as well? How difficult is it in general to write comedy? Comedy and satire are not quite the same thing. The latter is second order humour, and is often specific to a certain social setting. For instance, I have ridiculed the "Khan Market Consensus" or the uniformity of the "ethnic-arty" look. The reader needs to be brought into this setting for the humour to work. It is challenging as it requires the writer to be very familiar with what is being caricatured. Only then can he/she be able to draw out the essence of what is being ridiculed. Moreover, the humour of the situation has to be indirectly expressed as a direct allusion would spoil the setting. Plain vanilla comedy is much simpler. Has the snobbishness of our recent culture been borrowed, or did it always exist, waiting only for the lift of social media etc to become visible? What was the last news report or incident that had you shaking your head at what was happening? All societies and time-periods have their snobs and they come in different forms: social snobs, literary snobs, wine snobs, intellectual snobs, reverse snobs and so on. They usually reflect some deep rooted insecurity but are not always harmless. I am witness to the real consequences of such deep rooted biases. Social media, for all its noisiness, is a good antidote to snobbery. A teenager with a Twitter account can take down the high and mighty. When was the last time I shook my head? Well, happens quite often when I switch on TV news or read supposedly learned columns. Satire is a good response to the absurdity.